The Time of the Doctor raised a very interesting legal and religious issue: The Silence hear confessions at Mother Superious Tasha Lem’s Church of the Mainframe. The legal issue: Can the clergy privilege work with a confessor who causes you to forget what you confessed? Clara was told by a Silence to “confess” onboard the Church of the Mainframe. A confession in the religious sense is acknowledging past wrongs. It often requires seeking forgiveness. Conversely, a confession in the legal sense is “…an acknowledgment in express words, by the accused in a criminal case, of the truth of the main fact charged or of some essential part of it.” Black’s Law Dictionary, 9th Edition, citing 3 John H. Wigmore,Evidence in Trials at Common Law § 821, at 308 (James H. Chadbourn ed., 4th rev. ed. 1970). 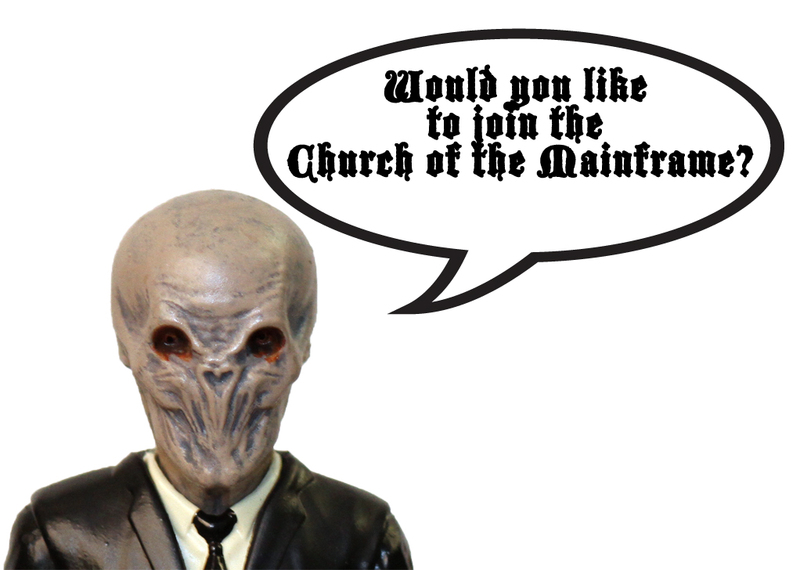 The Doctor referred to The Silence on the Church of the Mainframe as Confessional Priests. 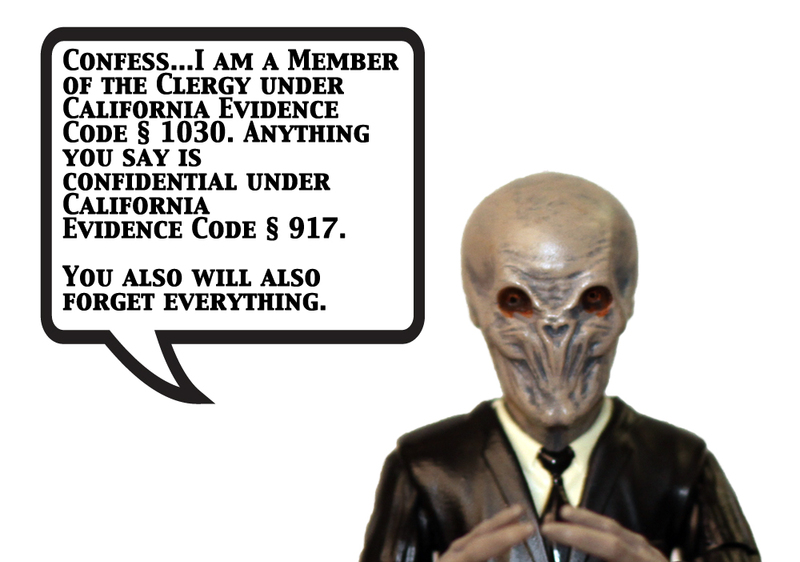 Despite being the most disturbing looking priests ever, the Silence would qualify as a “member of the clergy” under California Evidence code § 1030. Granted, the faith of the Church of the Mainframe was dedicated to the Doctor’s silence from speaking his name to answer the first question, the one hiding in plain sight. A “Penitent” is a person who made penitential communication to a member of the clergy. Cal Evid Code § 1031. A “penitential communication” is a communication made in confidence, in the presence of no third person so far as the penitent is aware, to a member of the clergy who, in the course of the discipline or practice of the clergy member’s church, denomination, or organization, is authorized or accustomed to hear those communications and, under the discipline or tenets of his or her church, denomination, or organization, has a duty to keep those communications secret. Cal Evid Code § 1032. Both the Penitent and the Member of the Clergy have a privilege to refuse to disclose penitential communications. Cal Evid Code §§ 1033 and 1034. A Penitent has the additional right to prevent another from disclosing a penitential communication. Cal Evid Code § 1033. 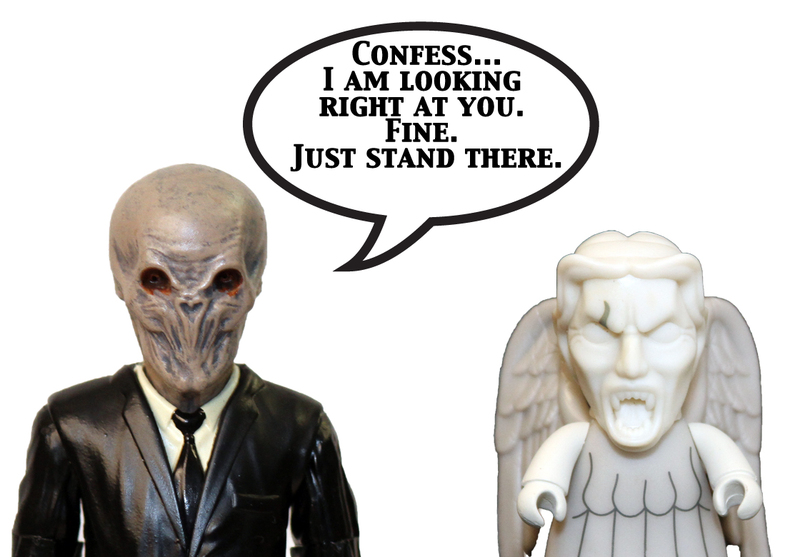 The Silence had only one thing to say to Clara: Confess. 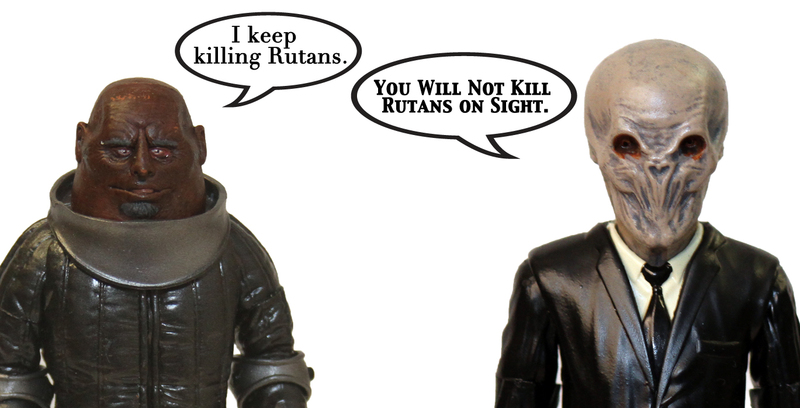 Human ministers generally have a less threatening confession-side manner. A confession to the Silence likely would be protected, if the following conditions are met: 1) The Silence are legally viewed as members of the clergy; 2) the statement is made in confidence without any third parties; 3) the statement is intended to be in confidence; 4) the Church of the Mainframe has authorized the Silence to hear communications and has imposed a duty of secrecy for such communications. Doe 2 v. Superior Court, 132 Cal. App. 4th 1504, 1518 (Cal. App. 2d Dist. 2005). Provided all of the conditions are met, communications made to the Silence would be protected by a court. The last element of imposing a duty of secrecy is self-evidence, because the very nature of the Silence is to hide their existence from humans. If you can only remember someone while looking at them, that is the most extreme way to maintain confidential communications. The Silence who are Confessional Priests would be bound by law not to discuss confessions made to them. However, they have a powerful tool, because if they did disclose a penitential communication, the third party would have no memory of it. The only exception to the memory loss would be other members of The Silence. A Penitent in the Church of the Mainframe would have no memory of their confession. This would be problematic from a religious and legal point of view. Generally speaking, asking for forgiveness requires accepting responsibility for one’s sins. If you have no memory of doing so, it is difficult to seek absolution. The only way around this would be the Silence giving a hypnotic suggestion like, “You should kill all of us on sight,” that embeds absolution within the Penitent’s subconscious (Note, the hypnotic suggestion should not be from Day of the Moon). Religious scholars can offer greater analysis on the subject, which could be very interesting discussion in a Confirmation class. A Penitent would have a difficult time exercising their right to protect any penitential communication if they cannot even remember the communications. Worse yet, they might disclose their own communication to a third party, not knowing they even made the communication to a Confessional Priest, thus waiving their own privilege. As such, the Church of the Mainframe should reconsider the practice of the Silence hearing confessions. Previous articleWorking at Lambeau Field: Is It Just Too Cold?